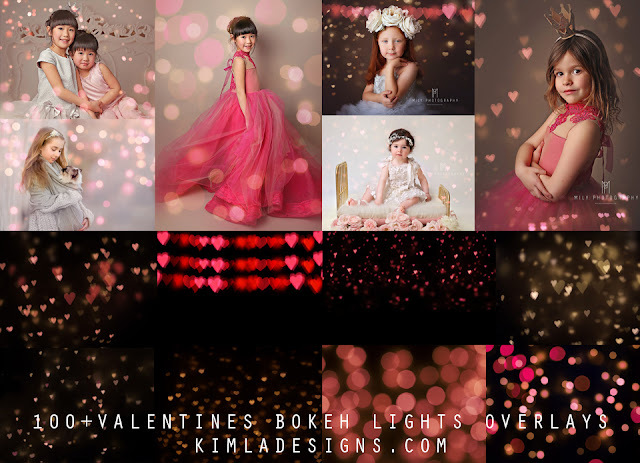 We are here today with new beautiful Bundle pack of Valentine's Day inspired Photo Overlays. 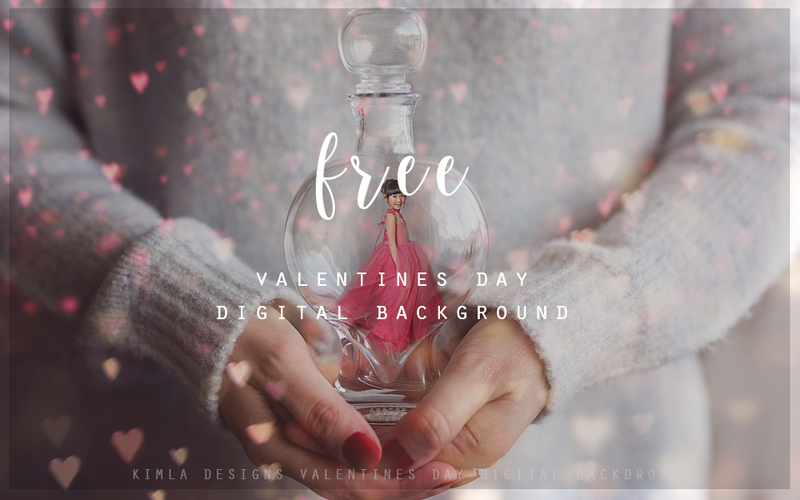 This Bundle is huge - there are over 100 beautiful high quality bokeh overlays inside + with each purchase you will get 2 Free Gifts (VD Marketing Board Set + Kiss Kiss VD Overlays). 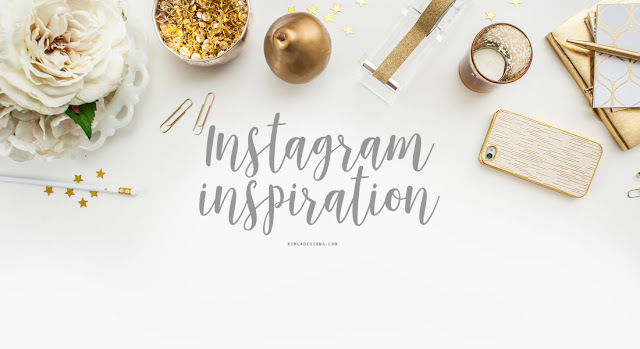 If you follow Kimla Designs on Instagram, there are many gorgeous pictures.